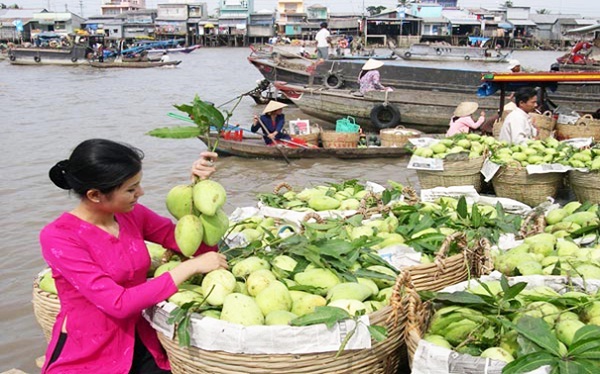 Tra On is the land well-known for delicious tropical fruits of the poetic Mekong Delta region. 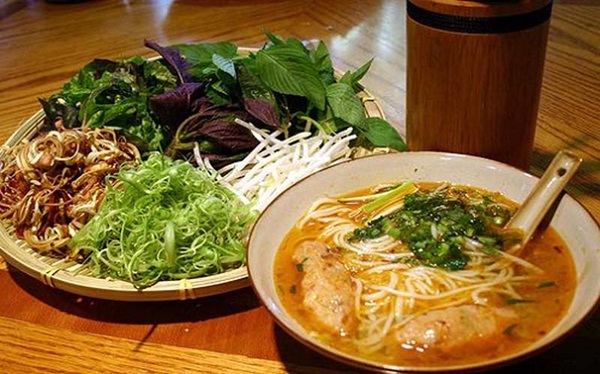 Visit Tra On, people will see green gardens on the banks while small wooden boat on the river are waiting for local people to bring specialties to all parts of the country. Through those daily trading activities, a floating market gradually appears on the river which locals often call Tra On floating market. 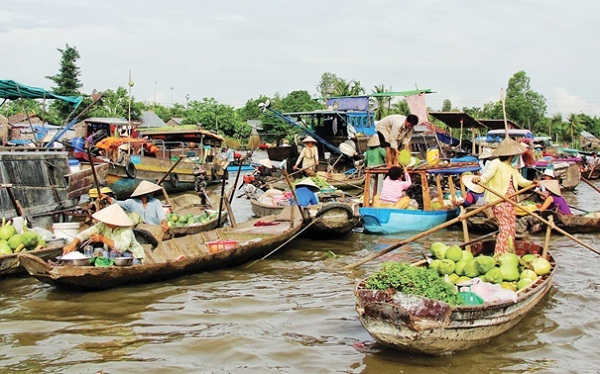 Together with other floating markets in the Mekong Delta, Tra On has actively contributed to the economic development of the Southwest region of Vietnam and also become a great tourist attraction. 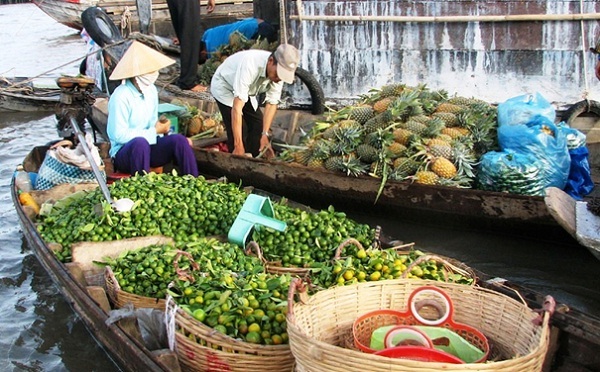 You can book a Mekong River Cruise to visit Tra On floating market and also other great attractions in the region.